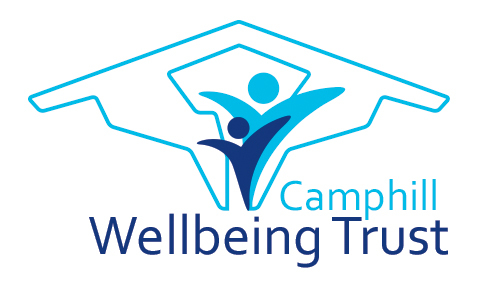 Welcome to Camphill Wellbeing Trust! Our therapeutic team are trained in the AnthroHealth approach. 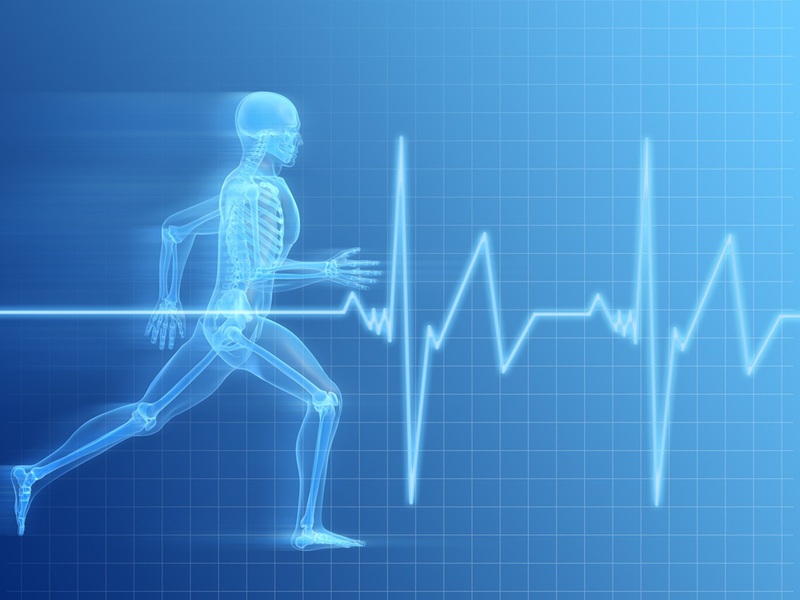 Combining conventional and AnthroHealth interventions while keeping the patient at the centre. We aim to offer equality of access to our services. We offer AnthroHealth residential therapeutic packages at our centre in the beautiful Dee Valley, 5 miles west of central Aberdeen. Our team has over 20 years of experience working with children, young people and adults who have learning disabilities and additional support needs. Our AnthroHealth approach with children and young people focuses on maintaining health and building resilience. Our trained AnthroHealth team offer therapeutic options for a range of chronic conditions. Providing information about mistletoe therapy, promoting research into the therapy and fundraising to support its development. Camphill Wellbeing Trust is a business name of Camphill Medical Practice Ltd., a limited company registered in Scotland No.SC120539 Charity No. SC016291.